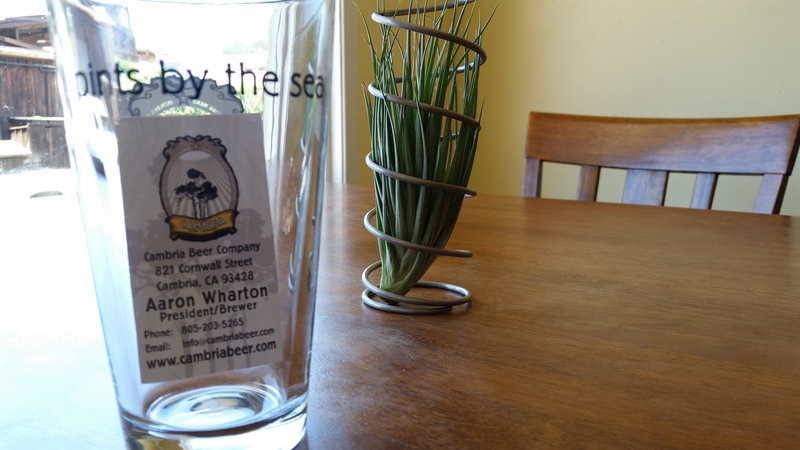 Podcast: Interview with Aaron Wharton of Cambria Beer Co.
Come to beautiful Cambria, California, and bring your thirst for some Cambria Beer Co. brews! The Scotsman goes solo and heads for the coast…the Central Coast of California, that is. The ScotsFamily heads to picturesque Cambria, California to share some pints with and interview Aaron Wharton, brewer and owner of the soon-to-be-named-something-else Cambria Beer Company. Why the name change? 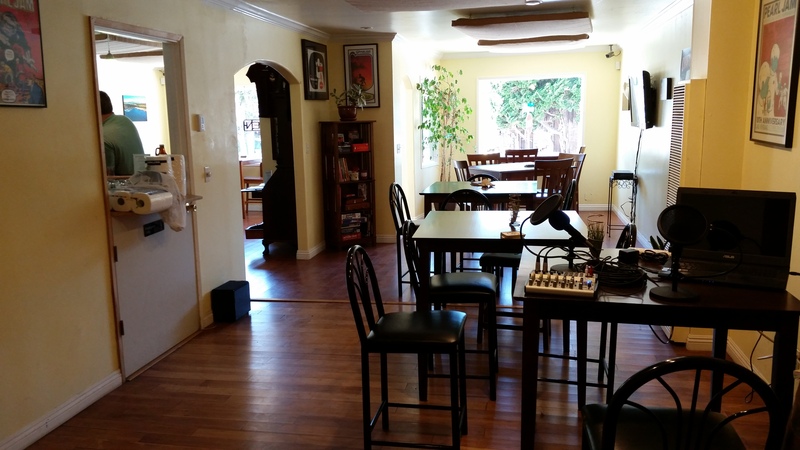 Well, hear Aaron talk about why, how he came to start a brewery in Cambria from his hometown of Modesto, and listen to Scotsman and Aaron talk about his brews on the Ale Evangelist Show. 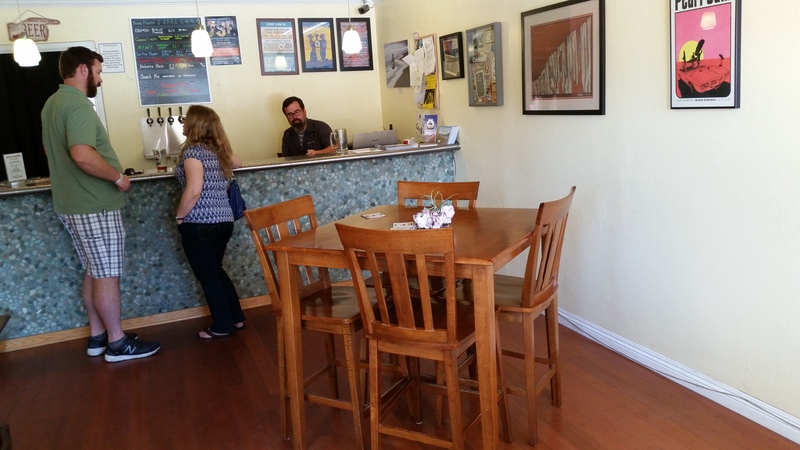 This surprisingly spacious taproom is where wonderfulness is served! The proprietor doing his thing! The beautiful interior of this fine taproom shows a love of the business that the owners lavish upon it. 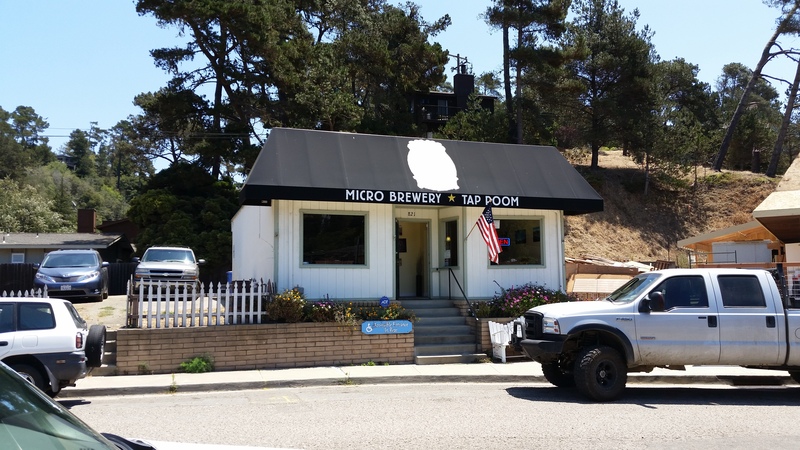 This entry was posted in Ale Evangelist Shows and tagged brewery, cambria beer co, craft beer, interview, podcast, taproom by Ale Evangelist Show. Bookmark the permalink. Definitely a lot of great reasons to visit Cambria. I love it there!